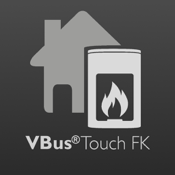 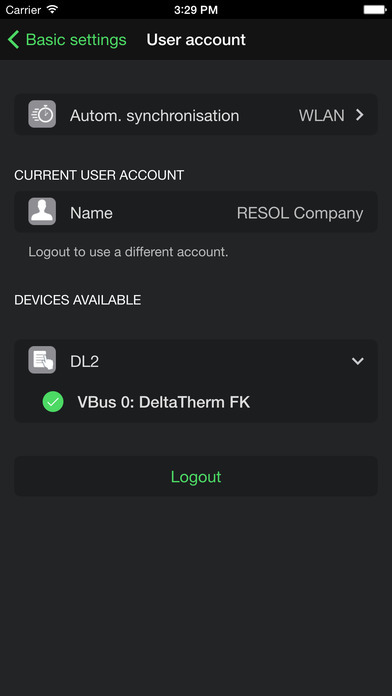 With VBus®Touch FK, you can turn your mobile devices into a RESOL remote data display for your solid fuel or biomass boiler controller. 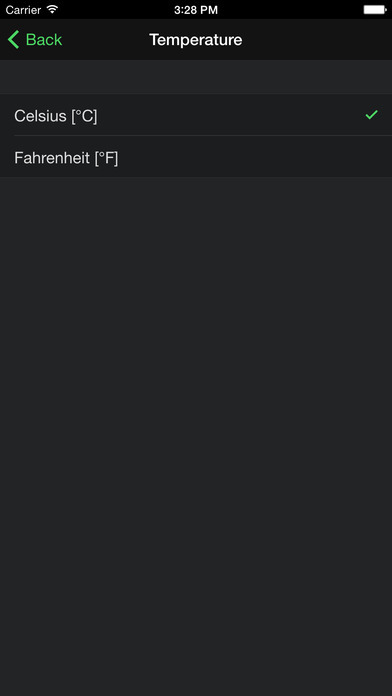 Temperature layers inside the store are also visualised by means of a colour gradient. 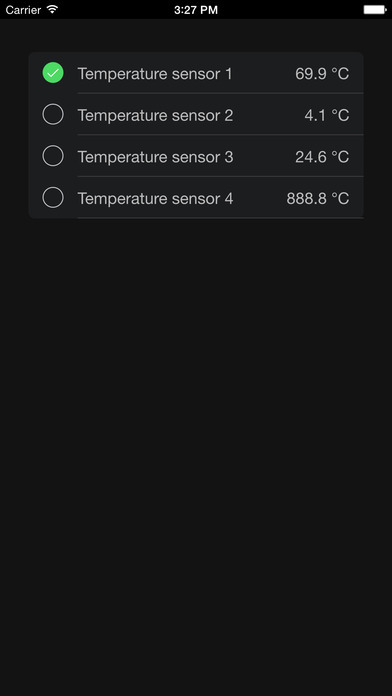 The app also helps to keep an eye on the sensors and will alert the user to possible technical malfunctions.